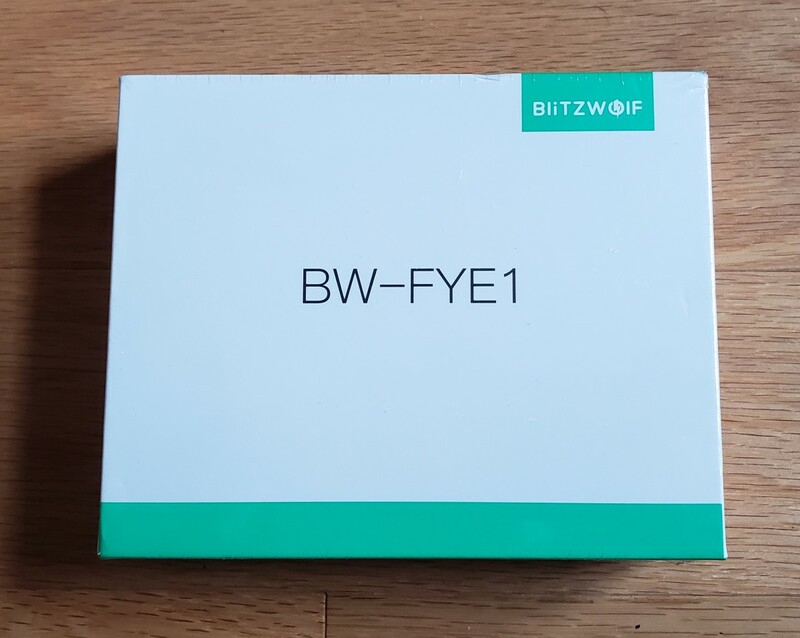 The BlitzWolf BW-FYE1 is definitely an interesting contender in the true wireless earbuds sector. Compared to more expensive options on the market like the CrazyBaby, The FYE1 definitely holds up strong. Today, we will take an in-depth look at these earbuds to see if they are worth it. Priced at $49.99, these earbuds are definitely on the more affordable end. Currently, there is a 5% off coupon offer on Amazon. Since my unit is a sample, I actually don't know when this coupon will expire. That said, let's take a closer look at the overall design and sound quality. The classic minimalistic box should be a familiar sight now. Glad that the packaging is recyclable, but, otherwise, not much can be commented here. I noticed that BlitzWolf really likes to just list the model number on the box and nothing else. I can see this as a potential advantage to make it easier for them during the fulfillment process. Having reviewed a few of their other products, the packaging is definitely listed in the same way. The box's bottom provides what I like to consider as "quick specifications". It lists out the key technical details along with a QR code to their website, which I think is a nice touch for accessibility. 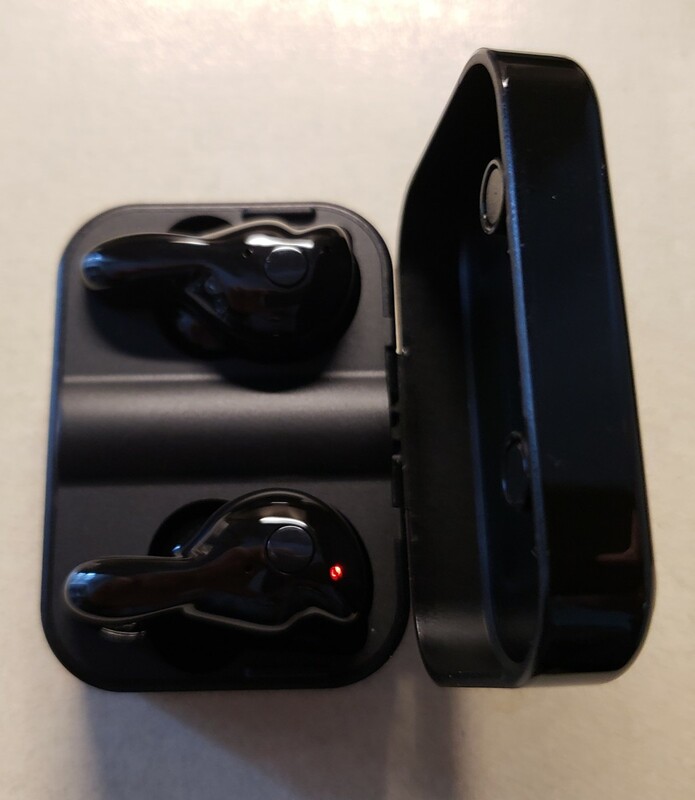 Finally, on the bottom of the box, you can see that these are "True Wireless Earbuds". No longer a simple model number code listed. Without going too in-depth on the technical specifications, I would like to talk a little bit about them. The design of using a travel box to give your earbuds a quick charge once they are out of juice. 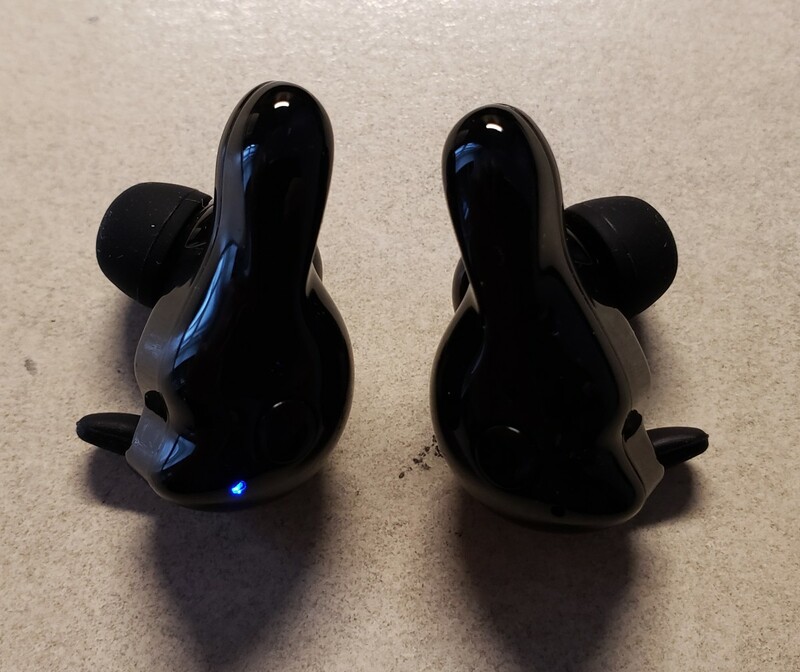 The earbuds are rated to last three hours (which we will test if this is true later on) and you simply put them back in the travel box when you are not using them. The travel box has an integrated battery to charge your earbuds when not in use. Naturally, it will stop charging once your earbuds are fully charged. This is pretty standard with the trend towards true wireless earbuds, but this is just a quick explanation for those that didn't know how it worked. As far as the battery specification goes, the capacity will seem very small. I think this is a negative influence by the smartphone industry where battery life plays a greater role. 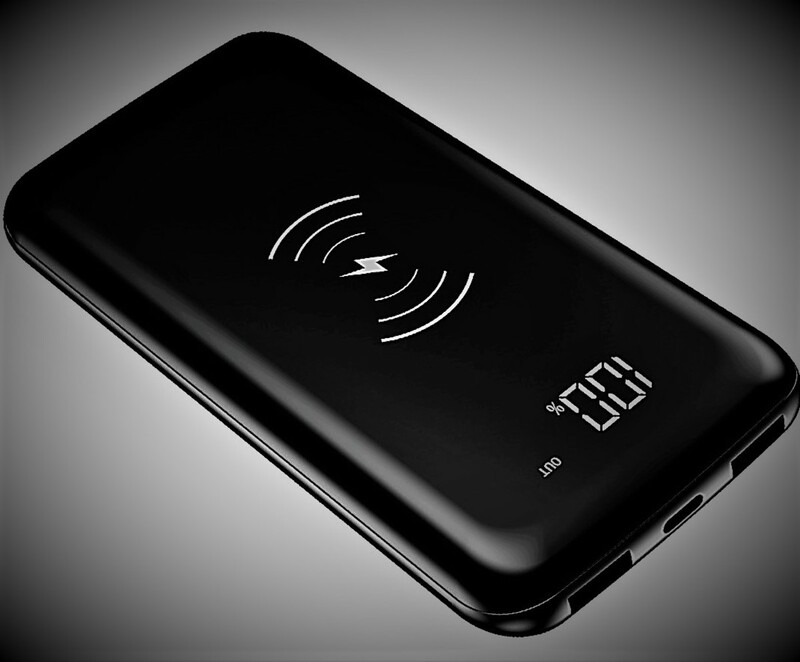 We are currently at the trend of pushing towards bigger battery capacities in smartphones. However, you will need to keep in mind that this isn't always feasible for earbuds. Bigger battery capacity will mean bigger size. This probably won't appeal to most people then. 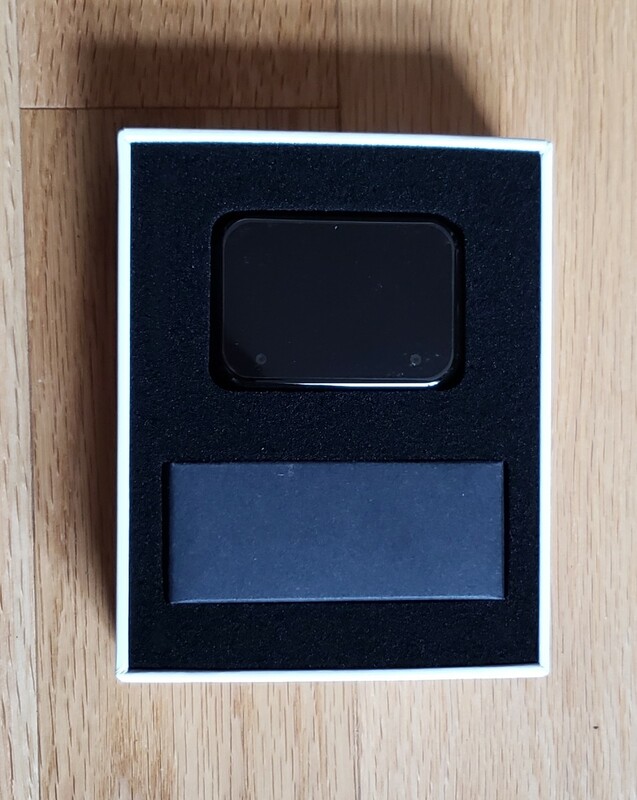 Upon opening up the packaging, you are immediately greeted with a sleek and glossy black box. Underneath it, you have a cardboard box filled with the accessories. Inside the box, you will receive a micro-USB to standard USB cable. This is simply to recharge the storage or "travel" box. The other pouch is a collection of rubber tips. I still have not opened either of them. I simply have too many micro-USB cables so I don't need to put another one to use. Similarly, I found that the pre-installed earbuds were perfectly comfortable. I did not need to swap them out at all. The user manual is pretty straight forward. It outlines the basic features of pausing and resuming music. It also provides various tap patterns and hold patterns for phone call controls. I'm not going to get too into this, but the manual will cover all the controls. 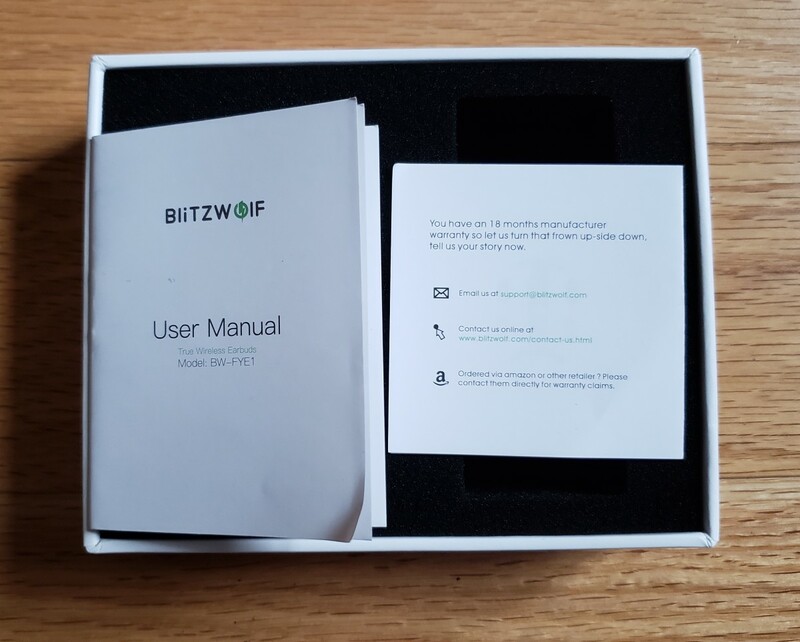 Moving onto the warranty policy, BlitzWolf definitely continues their generous 18-month coverage period. I've said this before and I'll say it again. I'm definitely a fan of any company that lays out a clear contact procedure. No need to search this up on their website, their email is clearly provided. I've never had to use their warranty myself, but it's nice to know that it is readily available. 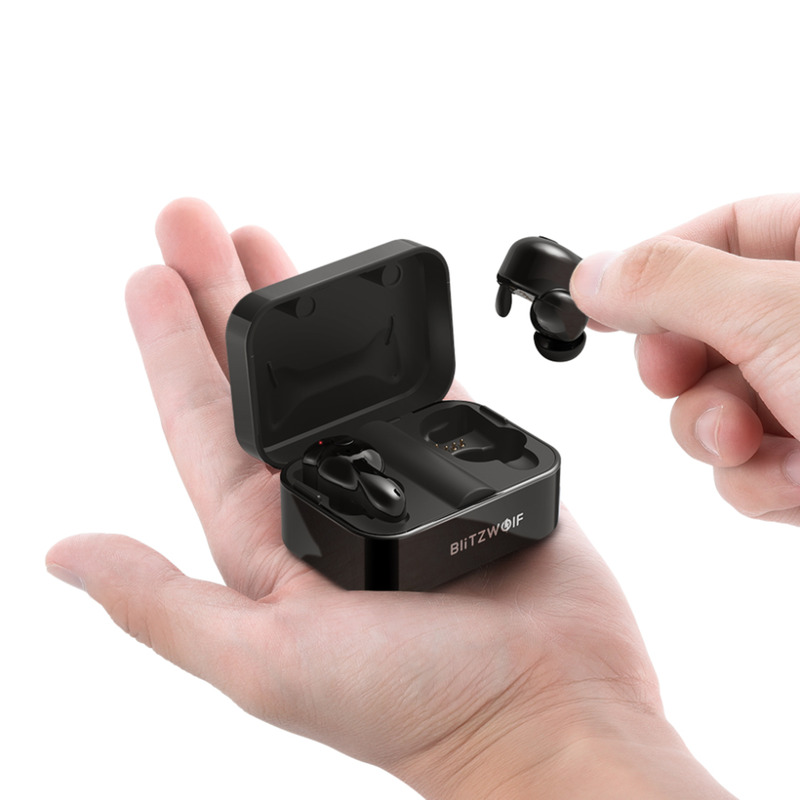 In a glossy all-black finish, the travel case is secured by two magnets. You can actually see one of the round magnetic placements in this photo. Once you open the flap, the two earbuds are ready to be taken out. On a first look, these earbuds certainly look unique. I'm not exactly a fan of the way they look. I think they definitely will turn some heads because of their form factor. They definitely do not look like any of the mainstream earbuds out there. As you can see in this photo, one of the lights is on. This means that the earbud is currently charging. It is drawing power from the travel case itself. Once the travel case runs out of battery, you will have to charge the case via the micro-USB port. As you can see, the battery indicator is currently on. This indicator will come on for two reasons. The first is when the earbuds are being charged. The second is when the travel case is being charged. Similar to power banks, the four LED indicator setup is a useful way of monitoring your battery level. I typically just leave the travel case charging when it is not in use. This way, I will know it has a full charge when I take it with me on the go. 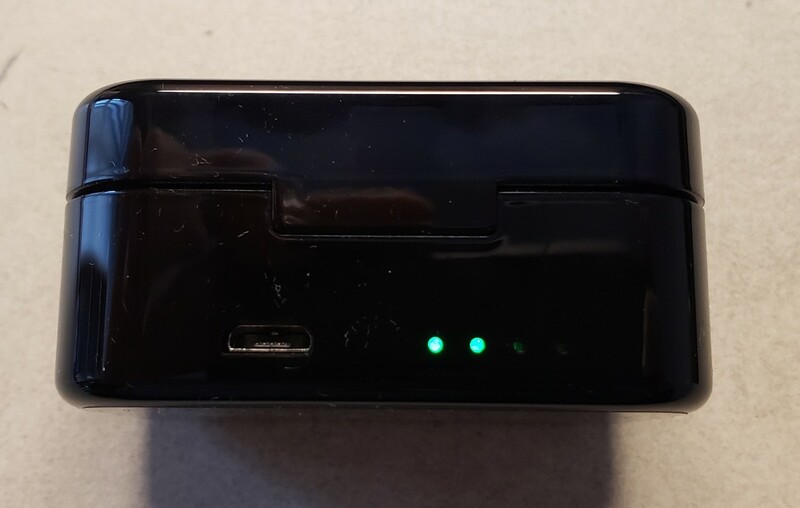 Right beside the LED indicators is the micro-USB charging port. I'm personally not a fan of this. Given that a lot of smartphones have adopted the USB-C port, I would prefer if accessories did as well. 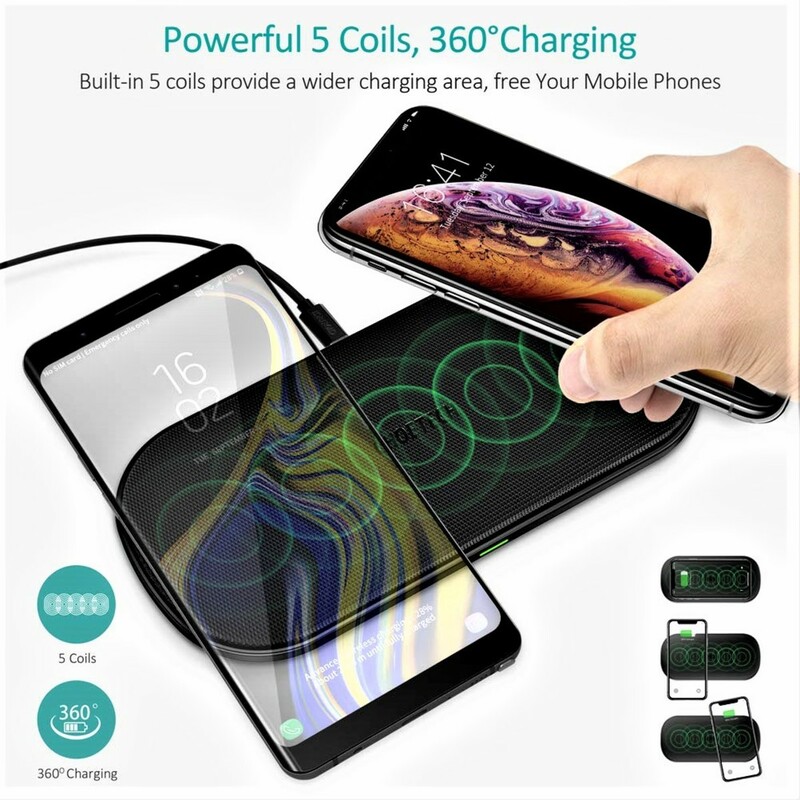 What would be even better is wireless charging where I can just plop the case on a pad, but that is too much to ask for at this point. 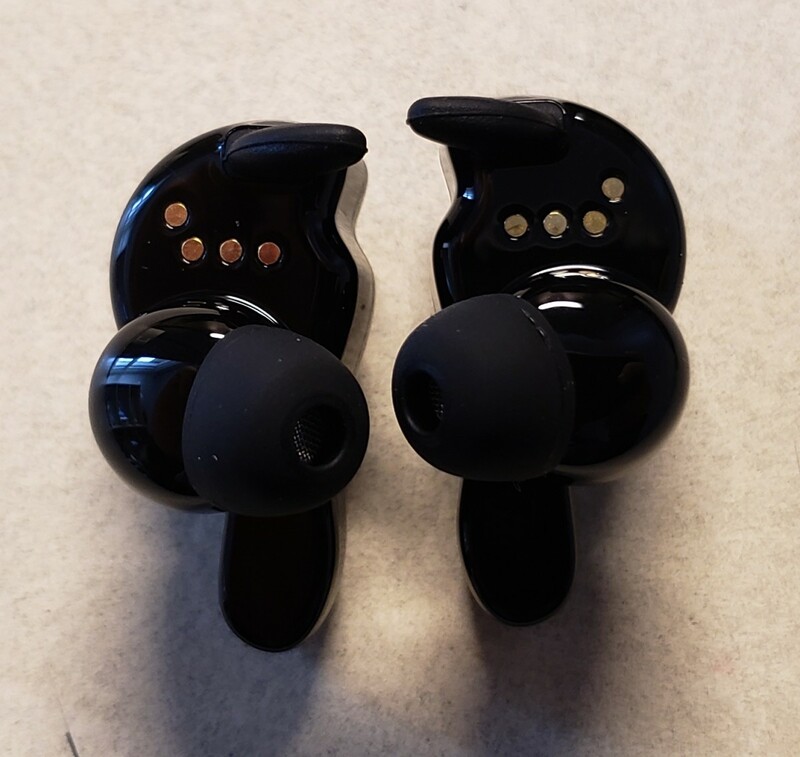 The black earbuds share the same glossy shine as the case. On a closer look, the earbuds do look like musical notes, but the form factor is still a little weird to me. On the earbuds, there is a single physical button control. I highly recommend familiarizing the manual to understand the controls. 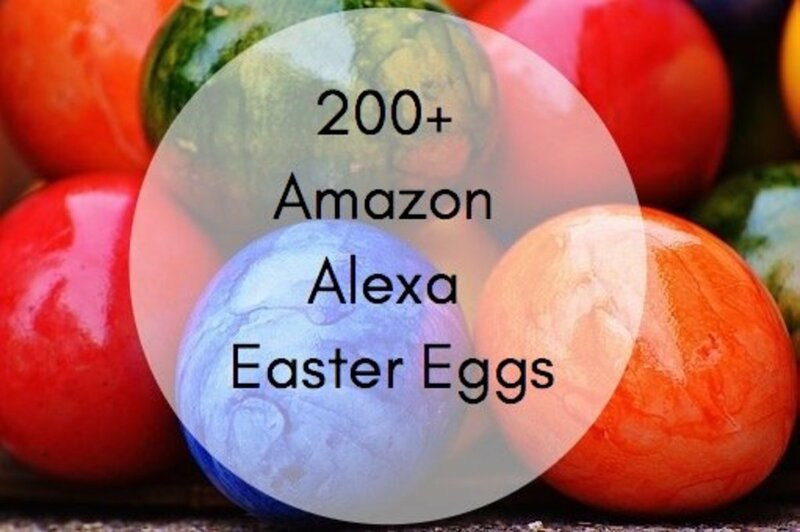 They can get quite extensive. Flipping the earbuds over, this setup is quite interesting. You have the rubber tip for the speaker that goes into your ear canal. Then you have a set of winged tips to secure the earbuds. I really like this design, the winged tips definitely help secure the earbuds in place. Comparing these to my Beyerdynamic wired earbuds, I definitely favor the security of these wireless earbuds. You may also notice the four round gold circles on the earbuds. These are actually the connectors used to charge the earbuds. They will align with the four pins in the travel case to conduct a charge. Surprisingly, I can't feel them at all when I put the earbuds on. What's also interesting is the pins in the travel case. They are spring loaded and will retract a little bit once the earbuds are placed in. I think it was designed this way to ensure a secure charging connection. It just feels a little bit weird for them to wiggle around in the travel case. While it isn't really mentioned in the manual, I recommend giving the connectors a wipe down once in a while. This will ensure the same smooth connectivity. If you plan on using these earbuds at the gym, definitely give them a quick wipe down. Let's begin with the bass. This is often a complaint with a lot of speakers. 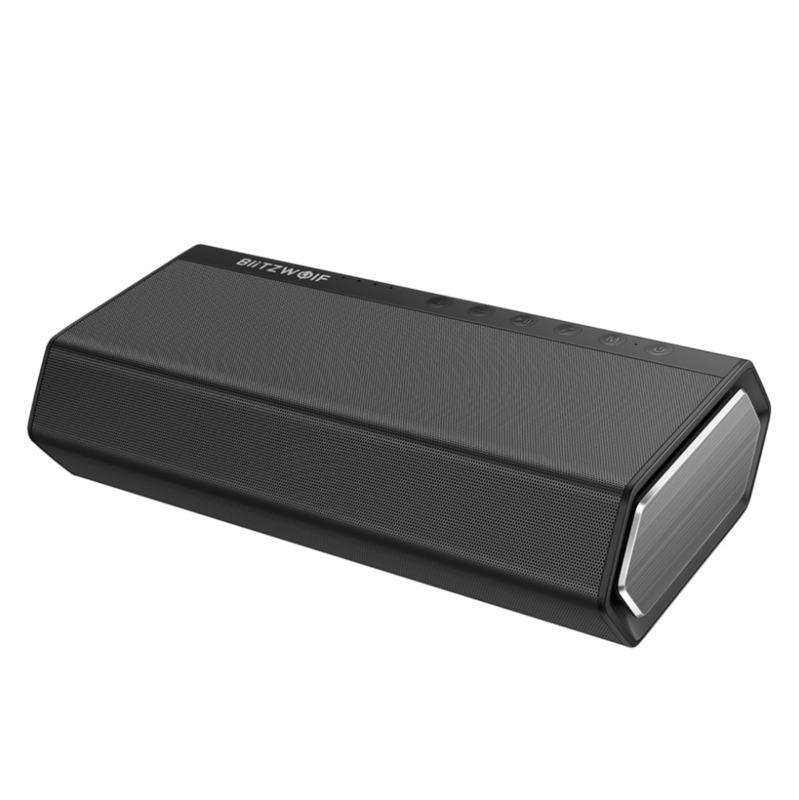 In my previous reviews, I mentioned that the BlitzWolf portable speakers tend to be bass boosted. This isn't the case with these earbuds. The bass isn't great, but it isn't weak either. I would consider it average and should be fine with the majority of users. Comparing these with my AKG wired earbuds (current daily driver), the sound quality isn't that far off. The second aspect that I would like to focus on is naturality. This is tied into the bass a little bit. 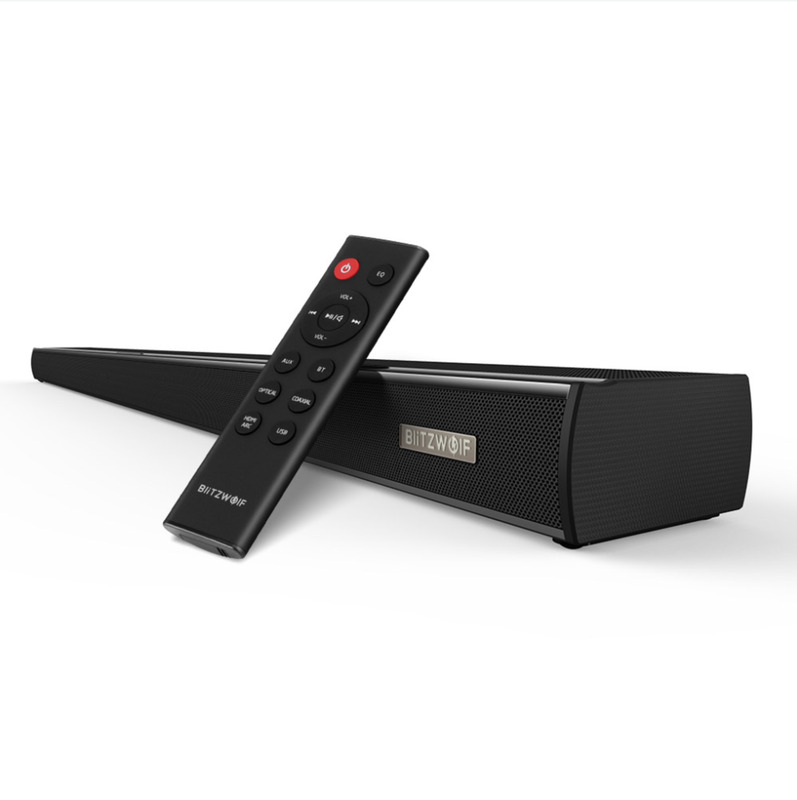 From my reviews of the portable speaker, the bass boost makes the sound a little unnatural. 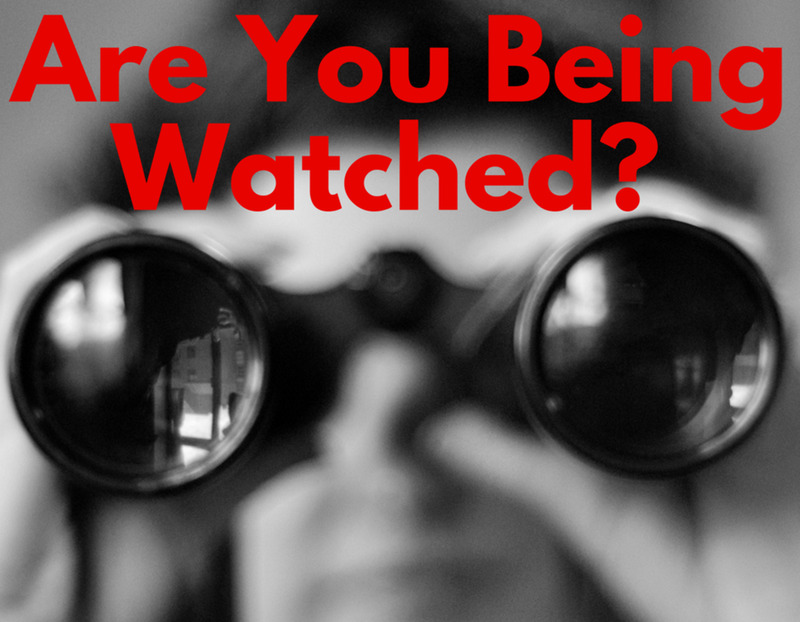 This isn't really a concern here. These earbuds don't seem to be bass boosted so it doesn't sound unnatural by any means. Any static issues would most likely be related to the connectivity. I have noticed that the sound cuts off briefly when the earbuds are initially connecting to my phone. When I flip open the case and take the earbuds out, they pair extremely fast with my phone. By the time my earbuds are on my ears, the "connected" voice has just finished. 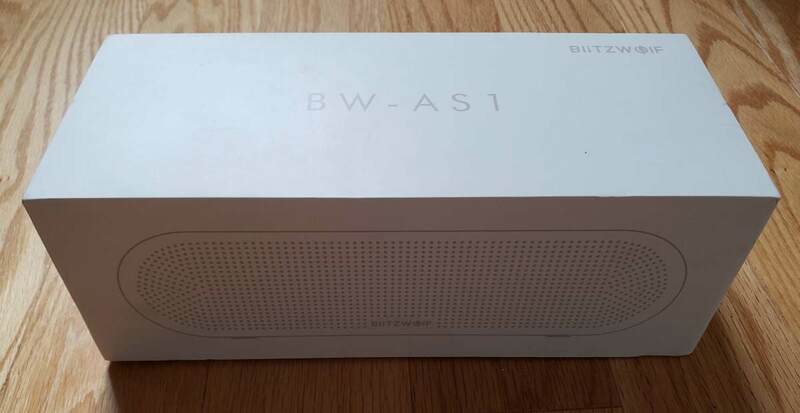 BlitzWolf has definitely done an amazing job on the connectivity side. In terms of the sound cutting off briefly, this is after the earbuds have been paired. It doesn't happen every time or often, but it does happen. I would say the sound cuts off maybe once every 25 times or so. This sound cut off is very brief and lasts for just over a second. After this initial cutoff, I have not experienced any connectivity issues afterward. As long as my phone is within range, no issues with continuous playback. Finally, the noise cancellation can be looked at both ways. It could be a benefit to some, but not to others. I feel it is fair to treat the soundproofing the way I experienced it. Through my testing, I primarily used these earbuds on the bus during my commute. I find that they do a decent job in muffling the road noise without having to turn my volume above 80%. Obviously, 80% on my device won't be the same at 80% on yours. However, I do find that it does a great job with soundproofing the person's voice sitting next to me. I also find that I tend to take off the earbuds whenever announcements are made. 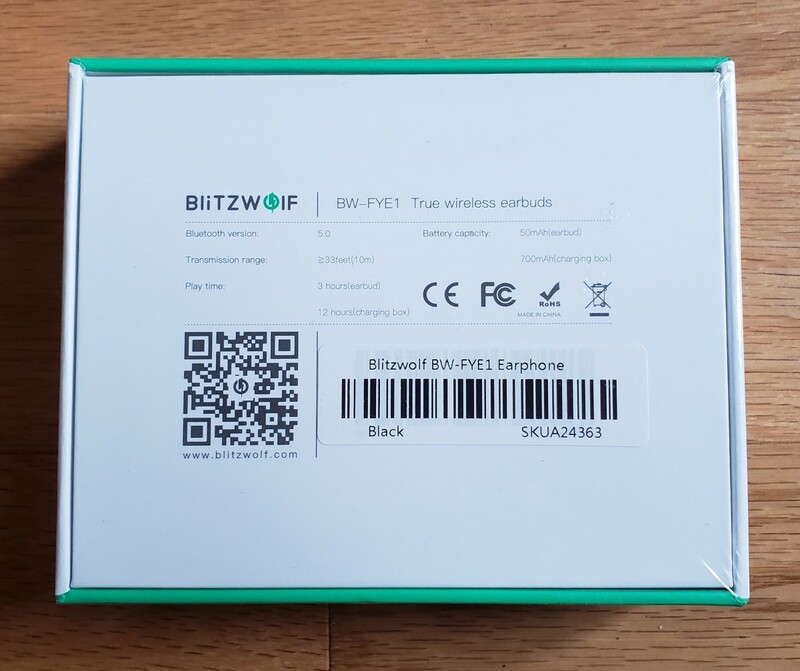 Overall, I do think BitzWolf does a pretty decent job with the noise cancellation especially without featuring any of its technologies. Finally, onto the topic of battery life. This is a little interesting. BlitzWolf estimates both the music playback time and call time to be up to three hours. I found this to be a bit different in my personal usage. I mainly used the earbuds on my commute. Using them for continuous music playback, they lasted close to 4 hours. However, they only lasted a bit over an hour for phone calls. I was not able to get anywhere close to three hours. After a solid one hour, the sound just cut out and I had to switch to my wired earbuds. While they worked great for music playback, I would not recommend them for phone calls. 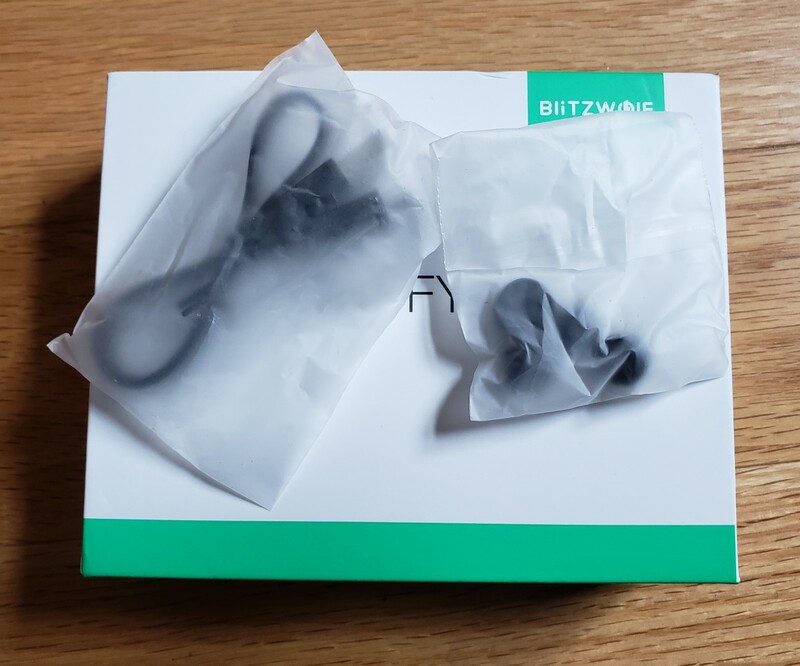 The BlitzWolf BW-FYE1 is definitely a serious contender if you're ever considering true wireless earbuds. On the lower price spectrum, they are definitely worth considering. While they aren't the greatest looking earbuds, the sound quality has left quite an impression. I don't recommend them if phone calls are your primary use, but music playback is definitely a worthy consideration. Vote: Would you consider getting these true wireless earbuds?